I recently re-connected w an old roommate of mine from Boston University via Linkedin. I haven't spoken w him in years. Apparently he started a company that creates iPhone and tablet mounts for sports and work, etc. He had gone through my profile and saw a posting that I had made with one of my Matterport models and thus reached out to tell me about what they do. 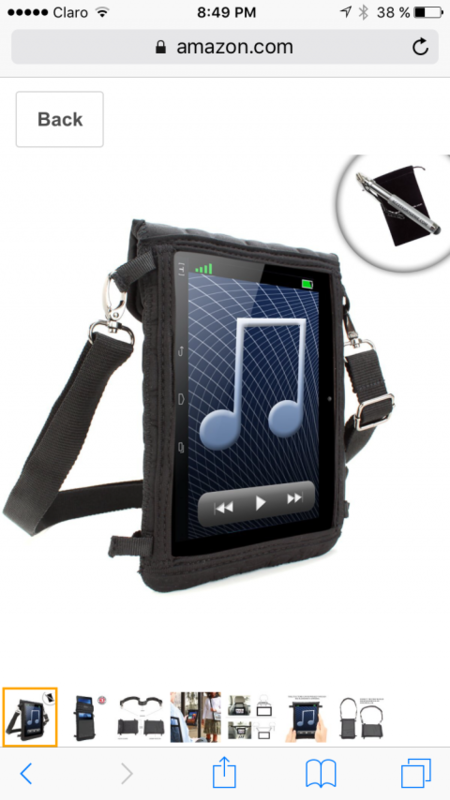 Needless to say I just placed an order for one of these iPad harnesses. For me walking around w an iPad PRO that's 12' wide is a total nuisance when also trying to move a Matterport camera around on a tripod. I'm looking forward to getting mine next week. 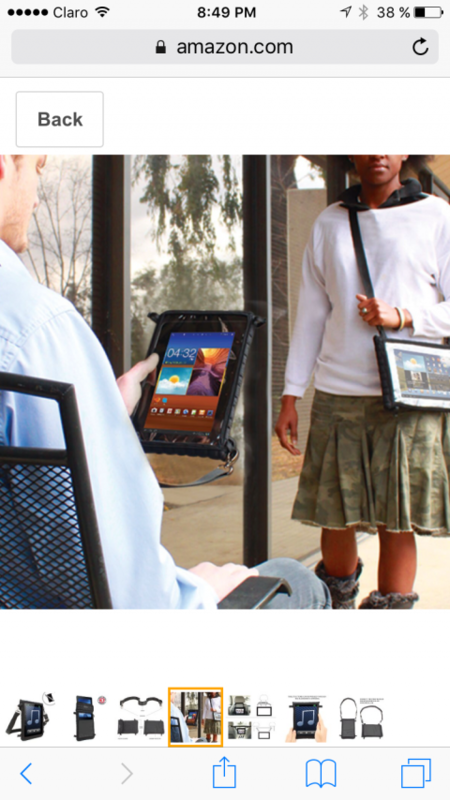 Here's the link to READYACTION Office Chest Harness for Tablets. Hope this is okay to post. 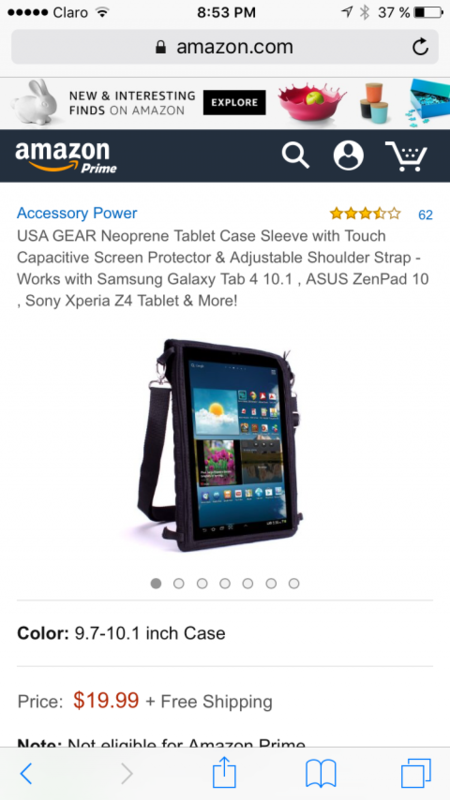 Thats awesome, I've been trying out carying cases and straps for a while. I got It at Amazon too.